Rhodes private day tours, Rhodes Excursions, Rhodes taxi Pre Book fare, Rhodes mini bus Pre Book fare, Rhodes VIP Private Tours, Rhodes Tours-Island Discovery and with as Customize Your Rhodes Tour !! 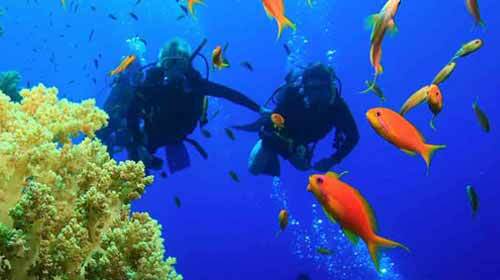 We have carefully selected the most popular day tours and excursions on Rhodes. We offer the best Full and Half day tours on the island and coach transfers to the most popular places of interest. We have tweaked all tours to make them more personal and bespoke breaking away from the traditional tours offered by others. 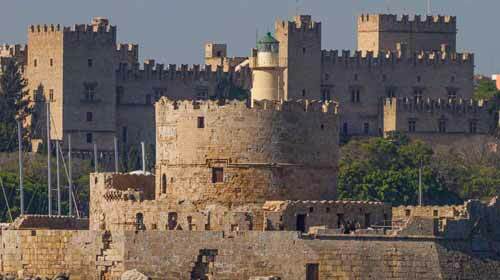 Our Rhodes full day tour experiences allow you time to relax ,enjoy and get to know the island of Rhodes. 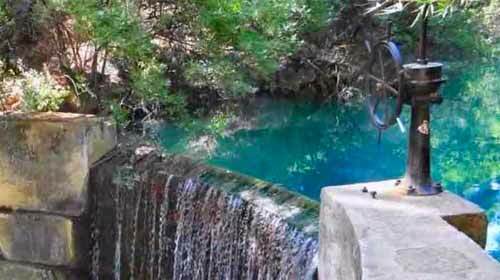 For those that may not have so long on the island we also have some great half day excursions taking you to the most interesting and popular sights on Rhodes. Don't waste valuable holiday time hanging around in the heat for local busses, join us on our coach transfer tours and let our air-conditioned coaches or mini busses transfer you directly to your destination. We have professional and qualified guides with years of experience who can tell you all about the island and its history. Experience what our diverse island has to offer. The valley of the butterflies, Ancient Kamiros, sample the local firewater at Siana and more-there's something for everyone. Guided Tour. Approach the 'Jewel Of Rhodes' from the sea, with time to explore the Acropolis and the narrow, cobbled streets of Lindos village or relax on its lovely sandy beach. 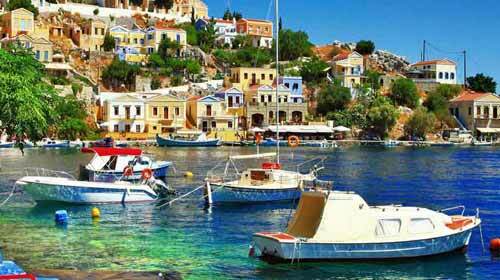 Scenic Symi - visit unspoilt Symi. Famous for its sponge and spices. Symi captures the hearts of all that visit her. Explore another fantastic country on your holiday. 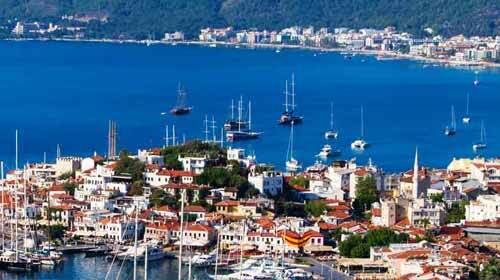 Haggle away in the Marmaris bazaar for leather, gold, t-shirts & more. Join one of the qualified diving companies for a spectacular day out, 5* PADI diving school, in the beautiful bay of Kalithea for an underwater experience you will never forget. For those who are looking for an adventure - the ultimate mix of culture and 4x4 fun! Accompanied by one of our unique safari hosts. 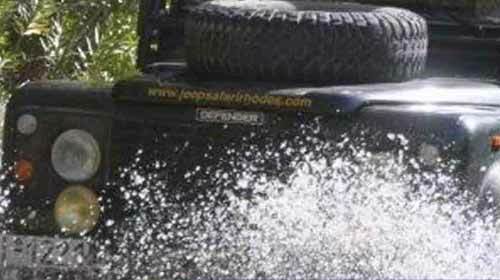 Self Driving Jeep Safari or Jeep Safari with a professional driver. 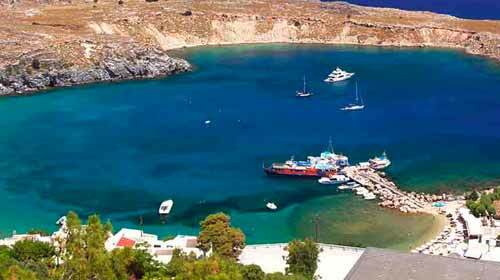 Visit seven springs and wonderful Lindos. 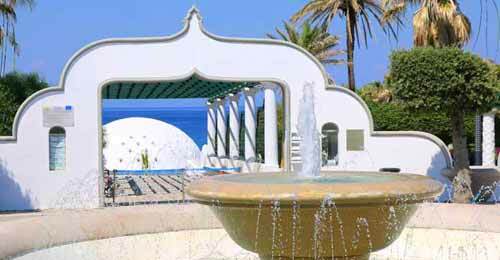 Take time for a swin in the beautiful bay of Charaki and some lunch before your retun to your hotel. 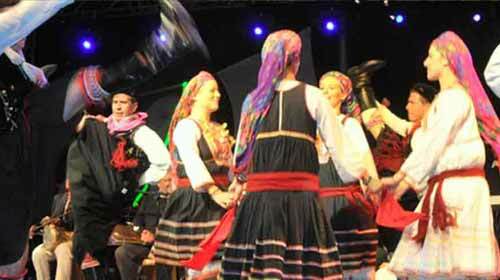 Enjoy this fantastic opportunity of hospitality from the village of Afandou we offer a great evening full of fun accompanied with a meze style meal, traditional music and local wine. Then its time to learn the steps of Zorba. A relaxing way to spend the afternoon and enjoy the sunset. 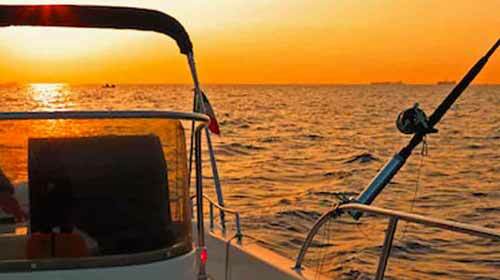 We offer small personal fishing trips of up to 6 people. 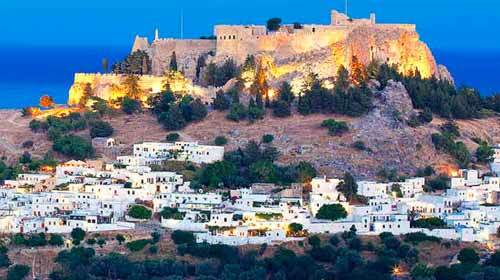 A trip to Lindos and its famous Acropolis is a must for every visitor to Rhodes. You'll fall in love with the village and want to go back time and time again. 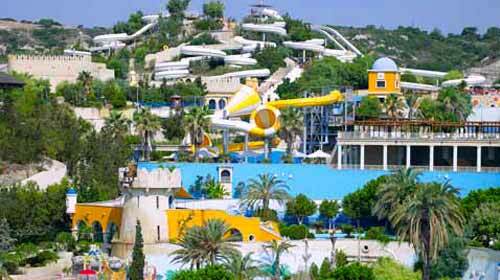 Rhodes has an amazing waterpark the largest in Europe. Lots of rides, lots of fun for all ages and quiet swimming areas for those who wish to relax get a tan and enjoy a cocktail or two. 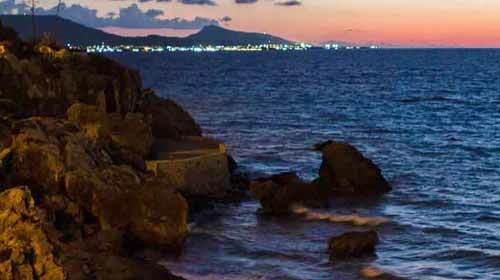 View the best of Rhodes City the islands capital.Walk the streets of the Old Town and see the Grand Masters Palace. Pass were the Colossus once stood and view the Temple of Rhodes.